Amber Knight is London’s hottest ticket – pop star, film star, front-page, gossip. Nick Belsey is less celebrated. He can’t shake his habit of getting into serious trouble. His career at Hampstead CID is coming to a dishonourable end. He is currently of no fixed address. But a knock on the door is about to lead Belsey straight into the hollow heart of Amber’s glittering life – a world populated by the glamorous and the lonely, the desperate and the obsessed. A deadly combination. 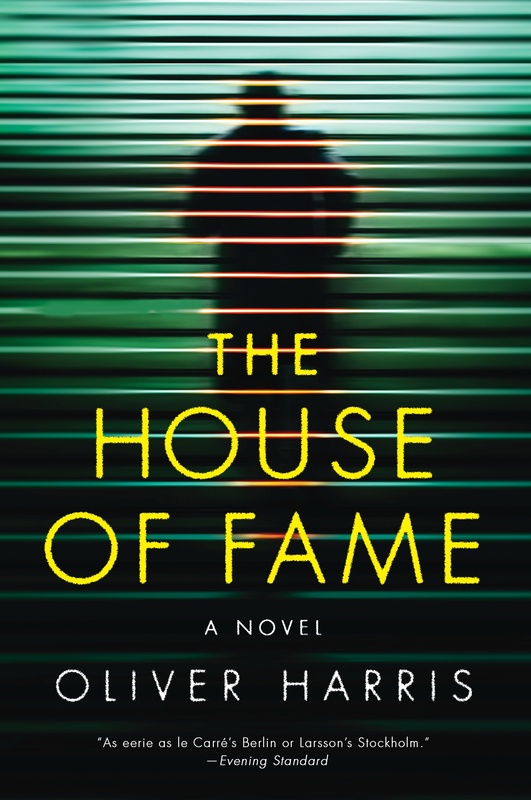 The House of Fame is a blistering joyride into the murderous underside of celebrity. The latest book in the hugely admired Belsey series, it sees one of the most cunning and audacious characters in contemporary fiction throw himself headlong into his most inextricable mystery yet, and come face to face with a ghost from his own notorious past. Why does this residential block have four windowless floors of bombproof concrete? Why was the BT Tower designated an ‘official secret’? Why was this building left empty for ten years?